Steve Hargadon. 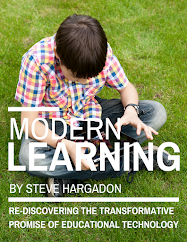 Steve Hargadon interviews Gary Stager and goes "Inside the Mind" of the often controversial education thinker. Gailene Nelson. More than half of all faculty at the University of Findlay utilize Blackboard Collaborate for everything from live online classes and office hours, to meetings and virtual conferences. In fact, the faculty believe Blackboard Collaborate is so vital to their teaching that a recent survey found that 93% of all faculty ‘agree’ or ‘strongly agree’ to recommend Blackboard Collaborate to other faculty members. 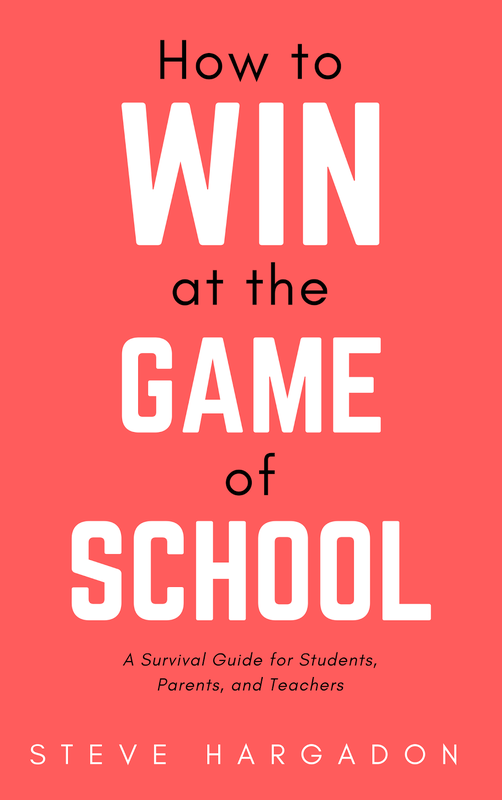 Join Mike Shaffer, Academic Technology Specialist at the University of Findlay, to gain insight into how he has spread true campus-wide adoption and to gain a few tips and tricks about how you too can garner similar wide-spread adoption at your own school. Laura Mikowychok. Join Laura and special guest Allison Powell, Vice President of iNACOL, for "The Landscape of K-12 Online Learning". What does the future of learning look like? How do we define a world-class education for today’s students? Online learning offers a solution for expanding opportunities, global collaboration, and 21st century skills. 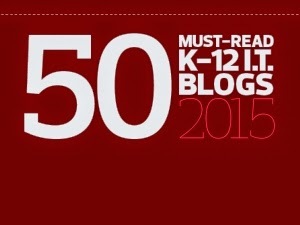 Learn about the latest research and what works for K-12 online learning. Steve Hargadon. Steve interviews regular guest Michael Horn, co-author of Disrupting Class, to discuss the new edition of the book. Maria Droujkova. What does the future of learning look like? How do we define a world-class education for today’s students? A national and global perspective on the future trends in education, expectations for students, and what strategies schools need to have in place will be shared. Globalization requires students to be academically prepared for a vastly different workplace to achieve success in a knowledge-based economy. eLearning is providing a revolution across the globe for the best teachers to reach the most remote students as well as engage our most challenging populations—low income, at risk of dropping out, special needs, and ELL students. Online learning offers a solution for expanding opportunities, global collaboration, and 21st century skills. So all schools can deliver on the promise that every student should have access to the best education available, regardless of their neighborhood or geography. Learn about the latest research and what works for K-12 online learning. Maria Droujkova. Sherry Hsi will lead us in exploring http://howtosmile.org and answer questions about the project. C Geith. Join the opening session for "P2PU Sustainability"s.
Jason Borgen. Over the past several decades the way human culture is produced, disseminated and used has been transformed in profound ways by digital media. In the past few years, social networking, blogs, the publication of video, civic, political, and artistic products produced persons who a short time ago would have had no publication outlet have played a particularly significant role in the content of the culture. Apart from notable exceptions, many school districts throughout the U.S. still operate within a context of a culture which is out of sync with the contemporary situation. Schools generally are making digital media fit into a “business as usual” rather than a transformation of the learning environment. This Webinar will consider the nature of the dissonance between the world as it is and the schools as they are. It will focus on leadership challenges for school personnel and will describe resources provided by the Consortium for School Networking (CoSN) to assist school leaders in responding to the challenge. The task is not just to define the gap but to close it. Steve Hargadon. Steve holds an open community discussion on how Web 2.0 tools can provide educators with personal and professional support, as well as with career opportunities. How do you create and build your own personal reputation in an authentic way? How do you find work or passion-based opportunities outside of the traditional classroom? What is the value of a personal learning network? Given that the current educational environment is characterized by extremes--financial constraints exist alongside incredible new opportunities, and educators as the focus of intense criticism while at the same time acknowledged as being critical to school success--what kind of support would you want from a Teacher 2.0 network? Catherine Martin. The presentation will be followed, as always, by an open Q&A time with Laura for all of your Moodle questions. S. Lister. Stories as an instructional strategy in math? Social studies? Phys-ed? And/or Science?!! Participants will experience the skills necessary to create digital stories and then learn how the process of digital storytelling can be applied in a variety subjects within the Primary grades. The workshop will conclude with tips and tricks for using Digital Storytelling in more demanding classrooms such as those with only 1 computer, limited technology, large class sizes, etc. 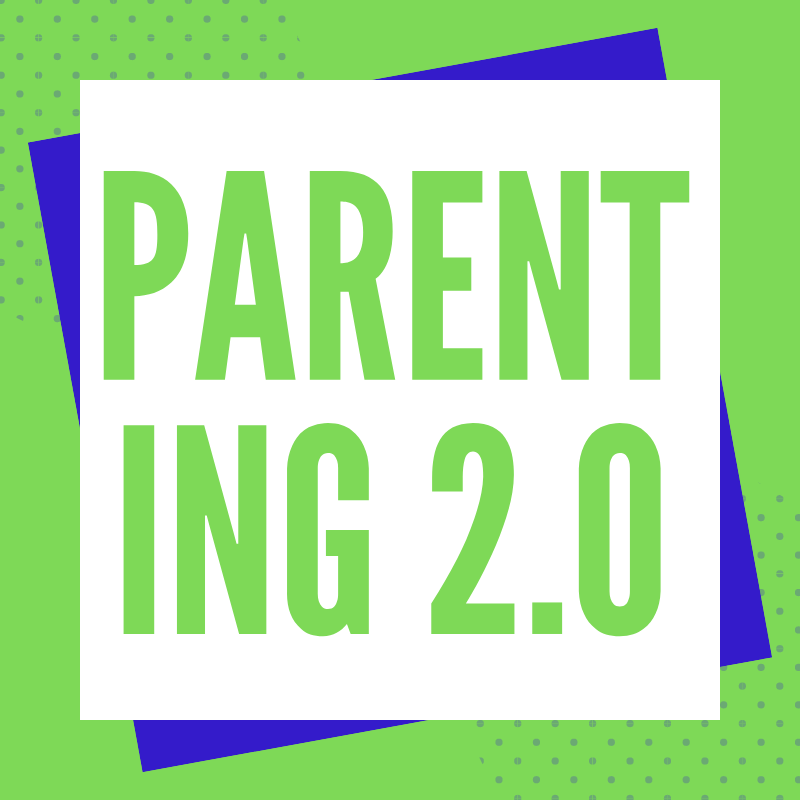 This workshop will be presented in a ‘blended’ format where there will be f2f participants (pre-service teachers) in North Bay, Ontario, Canada mixing with online guests from around the world. S. Lister. In this workshop we will examine web 2.0 educational applications. We will start with an appetizer of freely available open educational resources (OER’s) and then move onto the main course of Google applications – tasty morsels for every connected classroom. Dessert will be a selection of ‘cloud’ collaboration tools that can support global connections in the classroom. All diners will receive a parting gift of resources to build your own cloud personal learning network (PLN).